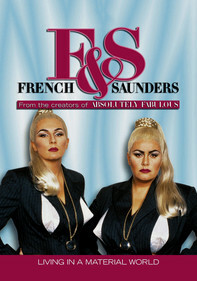 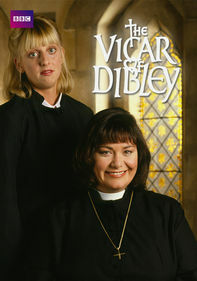 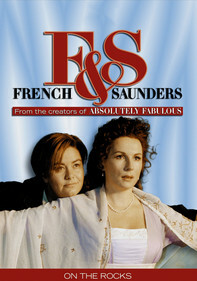 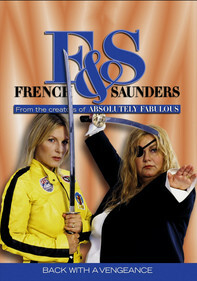 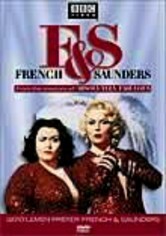 Comediennes and "Absolutely Fabulous" creators Dawn French and Jennifer Saunders star in this compilation of the best skits and spoofs from the fourth season of their BBC comedy-sketch series. 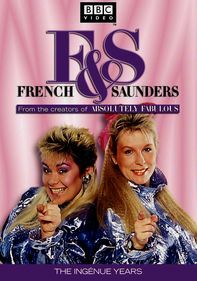 They take aim at British culture, BBC television, pop stars and the Middle Ages, but most of the material focuses on Hollywood. 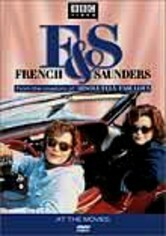 The duo hilariously skewers such movies as Silence of the Lambs, Alien, Misery and Thelma & Louise.